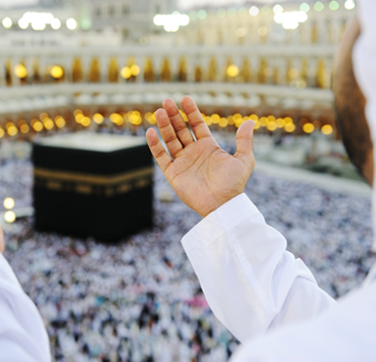 We are the premier providers of Hajj & Umrah Services for Canada SInce 1999. We are approved by the Ministry of Hajj Kingdom of Saudi Arabia & The Consulate of Saudi Arabia in Canada.We have over 19 Years of experience in Hajj & Umrah management Our goal is to provide you the very best in travel arrangements to the Holy Land.Your satisfaction is of paramount importance. TICO REGISTRATION #50012145. © 2012-2014 Webist Inc. All rights reserved.